Stella has an affinity for high intensity sports. In junior high school, she dedicated herself to cross country running, earning excellent results which carried her into high school running and additional well earned achievements. Then she discovered mountain biking, and was hooked instantly, joining her school’s MTB team her freshman year. Mountain biking has become Stella’s go-to sport, whether it be a family fun ride around the town on the bike paths or a haul up to the mountains on the weekend with her Dad. 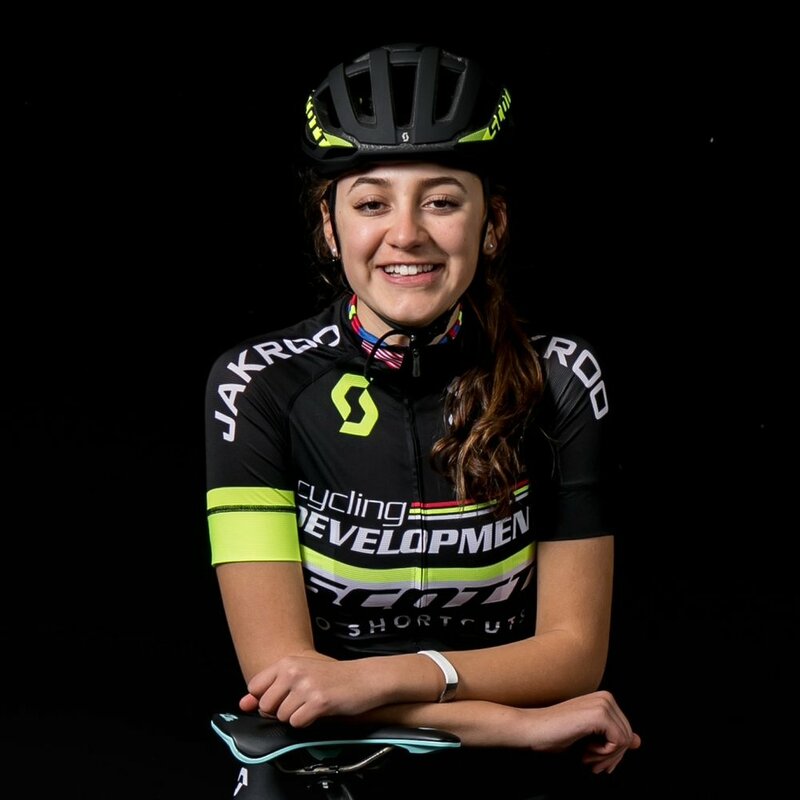 This coming season will be her third year competing in the NorCal League, and she is eager to make a run at the top of the podium after taking 3rd at the California State Championships last season. She has her head up and is determined to improve in every race she participates in this year.